If you’re a regular Uber customer, you’re going to love this news — especially if you don’t mind walking. 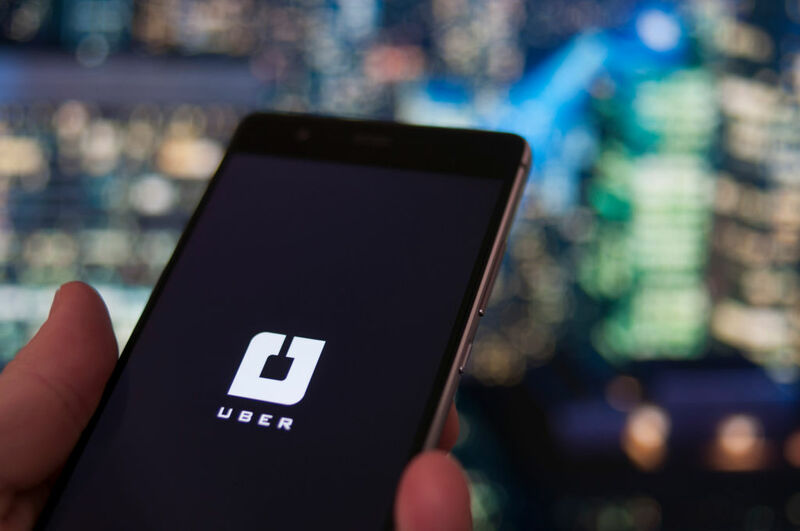 This week, Uber introduced ExpressPool, the app’s answer to even cheaper ride share carpooling, and it might just end up solving all your weekday issues. And if you’re wondering how to use Uber’s ExpressPool, you’ve definitely come to the right place. The company calls it their “most affordable option,” which is definitely true, although it does come with a few drawbacks. Instead of getting picked up at your location and dropped off exactly at your destination, you’ll walk to a designated pickup spot that everyone will meet at, and then walk from the drop-off spot to your destination. It takes extra time and planning, but if you’re looking for a ride option that’s a little less costly, it might be worth it for you. Open up the Uber app and click on ExpressPool when you request a ride. Enter your destination, like usual. The app will probably take a little time to find people who are headed the same place you are, but it will give you a drop-off location. Go to your pick-up location. You might see a few of your fellow riders there. Make a friend! And don’t be late, or you’ll make everybody else late and keep your driver waiting, which is kind of rude. When your ride is over, walk to your destination. You’ll all get dropped off at a certain spot, and it’s up to you to get to your destination from there — but it shouldn’t be far from where you’re headed. The app will even give you walking directions. See? It’s totally easy — and it’s definitely worth a try. ExpressPool is already available in Los Angeles, Denver, and San Francisco, with plans to expand to other cities soon. As always, if you’re on a tight schedule, can’t walk very far in the heels you’re wearing, or definitely need to be dropped off door-to-door, you’re better off using the regular Uber option. But for when you have time to spare and are looking for a good deal? ExpressPool is the way to go. Happy riding!